The programme was established in 2010 and aims to ensure that persons with life-limiting conditions and their families can easily access a level of palliative care service that is appropriate to their needs. 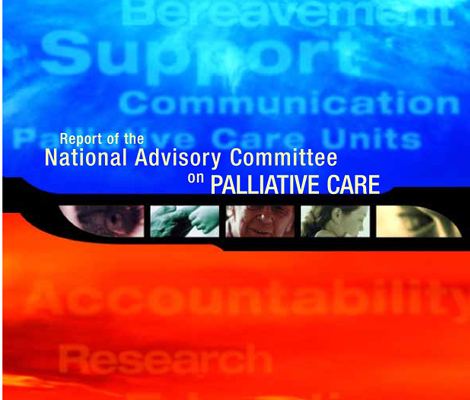 This framework offers practical, strategic approach for developing palliative care services in Ireland. 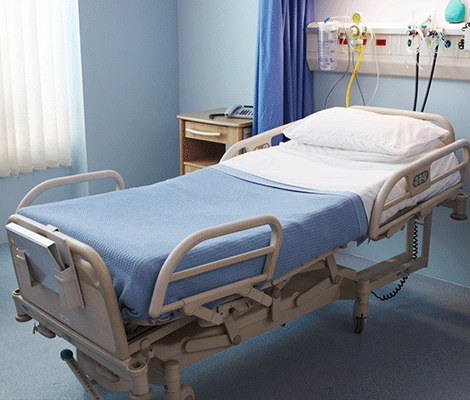 It is anticipated that the need for palliative care services will increase in coming years. Population projections indicate that between 1996 and 2031 the population aged 65 years and over is expected to more than double. Clinical guidelines for adults on Pharmacological Management of Cancer Pain and Management of Constipation in Palliative Care have been published by the National Clinical Effectiveness Committee (NCEC). The aim of the for Palliative Care Glossary of Terms is to address confusion associated with use of palliative care terminology and the meanings attached to certain words. The development of the Palliative Care Competence Framework highlights the ability of the National Clinical Programmes to bring key stakeholders and professions together to work collaboratively. 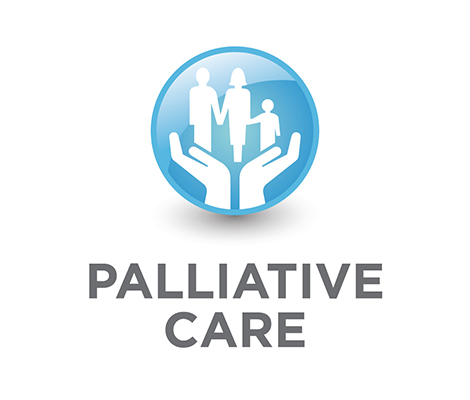 The aim of this framework is to provide a consistent language and set of descriptors that healthcare providers and planners can use when describing palliative care services and use as a tool when planning service development. This document aims to provide guidance to health and social care professionals providing or co-ordinating the current and future care of people with life-limiting conditions. The aim of this guidance document and supporting tools is to facilitate the rapid discharge of persons from hospital who wish to die at home. 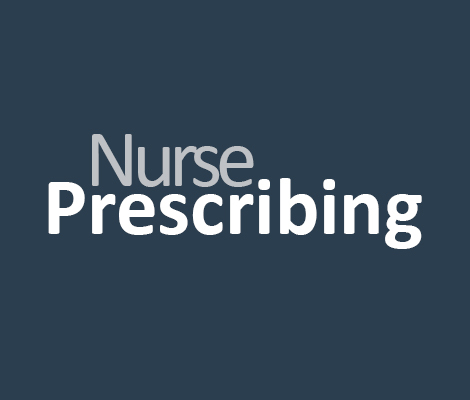 A review of nurse prescribing is being undertaken by the programme to assess the current level of prescribing by Registered Nurse Prescribers (RNP) in specialist palliative care (SPC) services. The ‘Minimum Data Set’ (MDS) is a national survey of demographic and patient activity data for specialist palliative care services in the Republic of Ireland. This national palliative care policy for children aims to provide a foundation upon which service development can take place. This document highlights the achievements, challenges and future plans for the development of children’s palliative care services in Ireland.